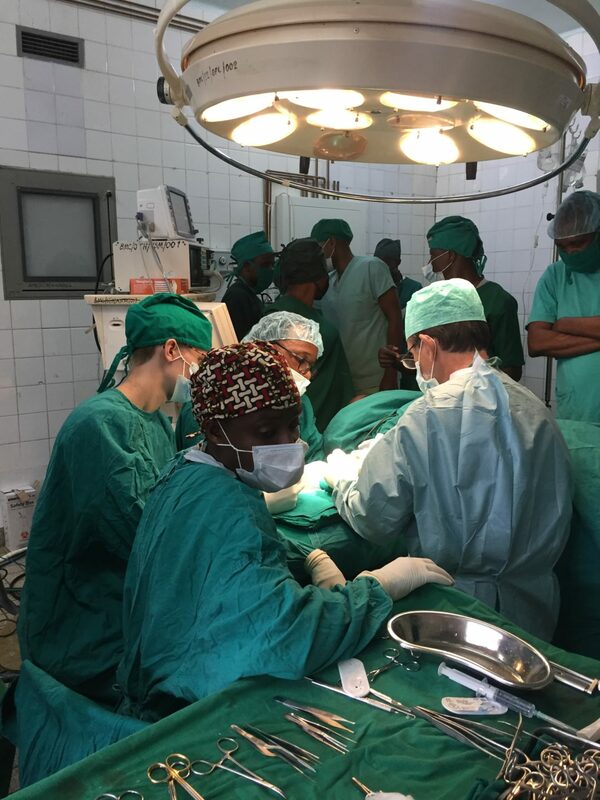 In February 2018, Mission: Restore conducted surgical and nurse training for reconstructive surgery and perioperative care at Bugando Medical Centre. Dr. Einar Eriksen, a Norwegian reconstructive surgeon with a focus on burns who is based in Ethiopia, and Sr Yodit, an Ethiopian Nurse, led the Burn Unit nurse training for the week. Three local surgeons participated in hands-on surgical training and nine Burn Unit nurses took part in the week-long workshop. Ten procedures were performed on nine patients, and 60% of those patients operated on were children under the age of thirteen. BAPS Charities, a local organization in Mwanza, generously donated funds to support the children patients who were operated on during the training.